At a Farm to School Tasting, Project GROWS highlights a seasonal vegetable by preparing delicious samples and serving them in a local public school cafeteria. Every student in the school has the opportunity to taste a vegetable they may have never seen before! Project GROWS initiated Farm to School Tastings in 2015 in order to introduce students to seasonal vegetables, expand their vegetable preferences, and demonstrate that eating new foods can be both fun and tasty. Project GROWS staff members not only serve produce during each tasting but also engage students in discussion to further connect their food to a place and to the farmers who grew it. Since Project GROWS also hosts on-farm field trips from many of these schools, Farm to School Tastings are a chance for many students to try vegetables they had a hand in growing! 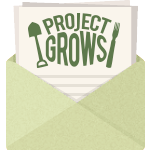 Project GROWS conducts Farm to School Tastings in Staunton City Public Schools, Waynesboro Public Schools, and Augusta County Public Schools. 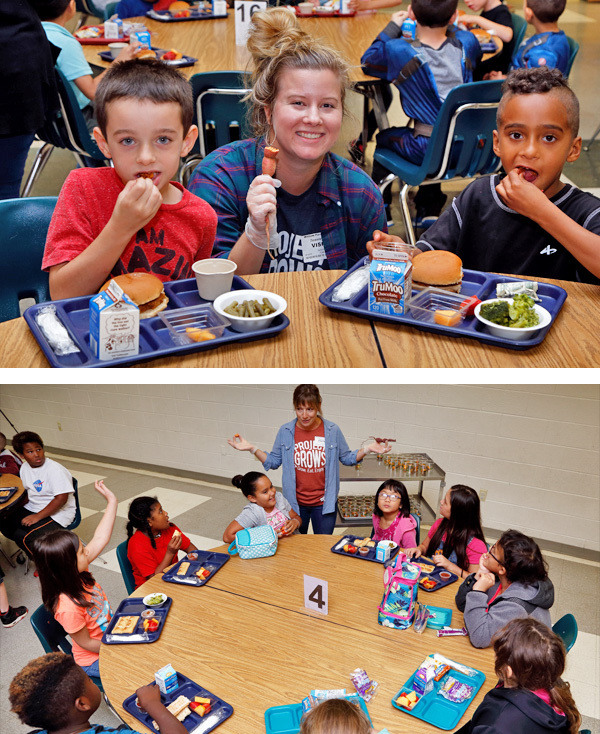 To set up a Farm to School Tasting at your school, or to volunteer with Project GROWS at a tasting, contact our Food Access Coordinator, Megan Townley.